The showstopping top by Frock & Frill is the perfect December Wardrobe addition. Stand out in style at that christmas party. Pair with your favourite jeans and highest heels to stand out in style this Winter. 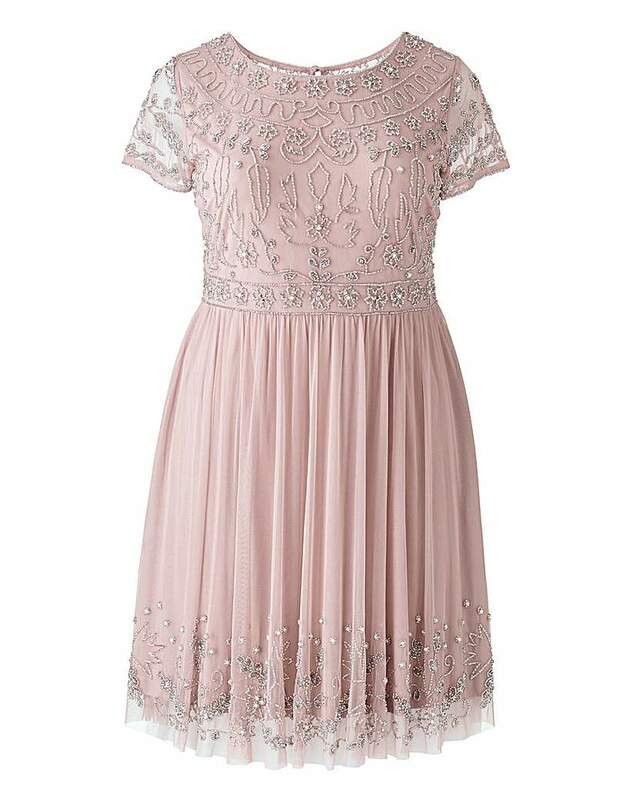 Sparkle in style with this beautiful embellished dress. Has keyhole back fastening. Team with silver sandals and a sparkly clutch for a stunning party look. This gorgeous Frock & Frill cold shoulder beaded number is perfect for all your Christmas party needs. With all over beaded detail and long sleeves, pair with your favourite heels and clutch to stand out for all the right reasons. 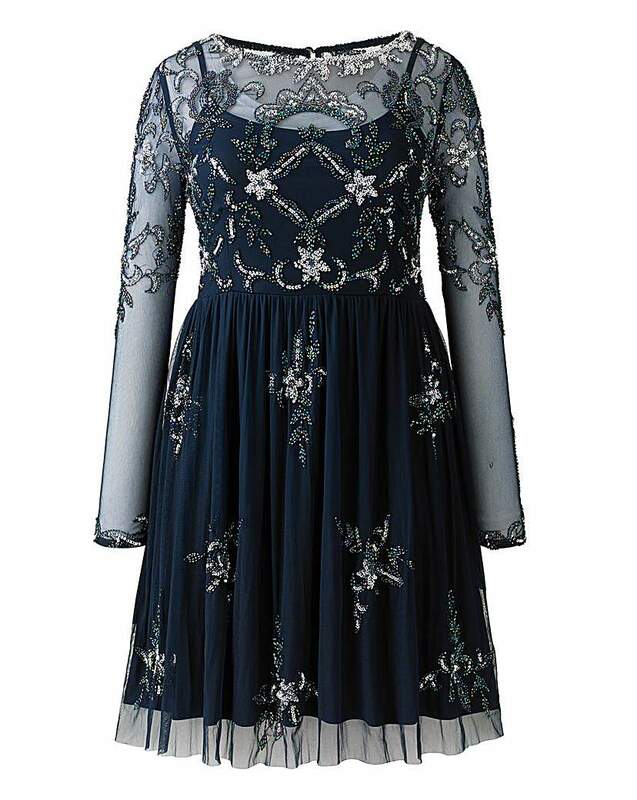 Channel your inner vintage vibe in this Frock & Frill embellished number. Pair with heels and a clutch for the perfect Christmas party look. Stand out in style with this showstopping LBD by Frock & Frill. 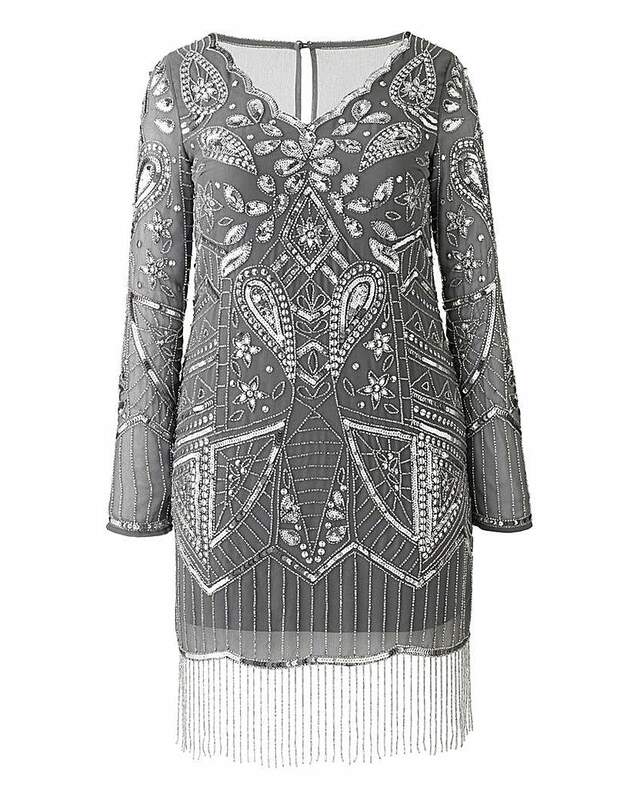 With beading all over the top, long sleeves and a wrap front. This dress is the perfect christmas party wardrobe addition. 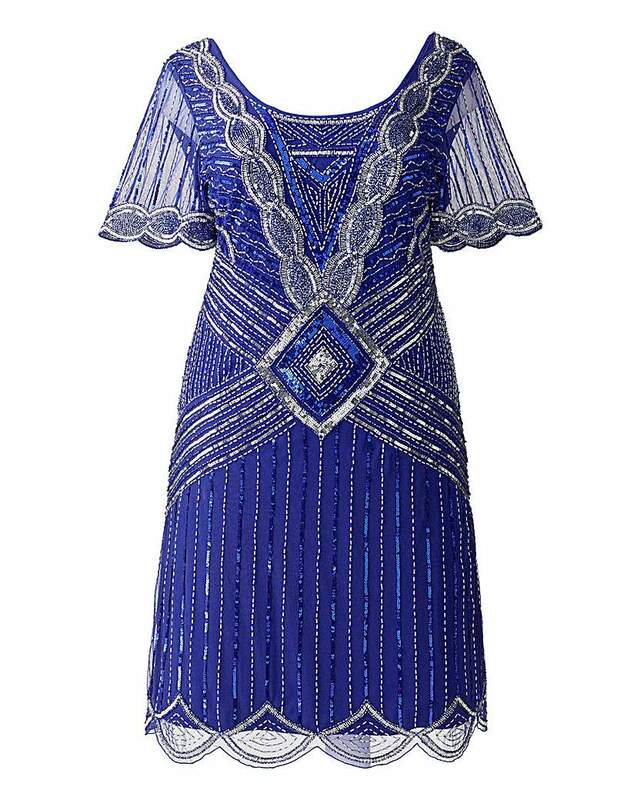 This goergoues beaded number by Frock & Frill is the perfect party piece. In this seasons on trend colour, this midi dress will make you stand out for all the right reasons. Pair with killer heels and a clutch to party the night away.